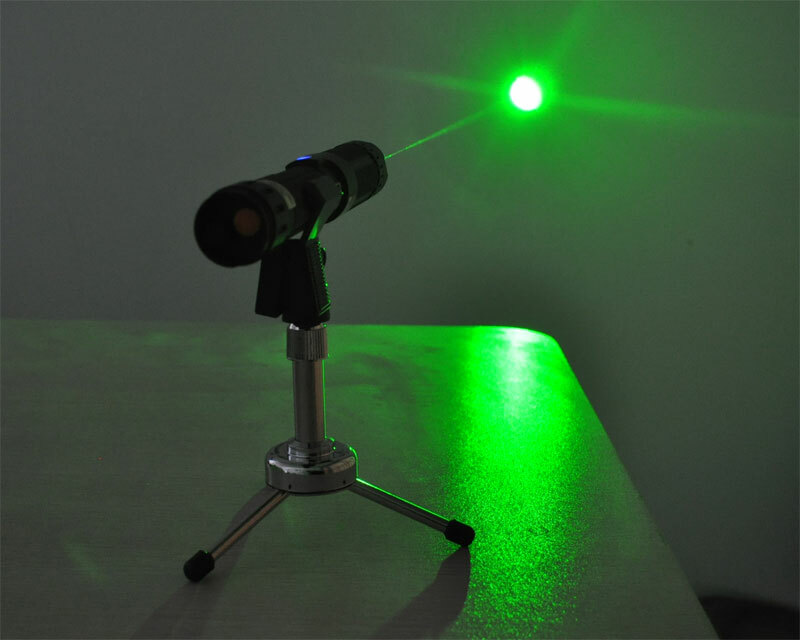 Upgraded Portable Green Laser - Focus Adjustable. 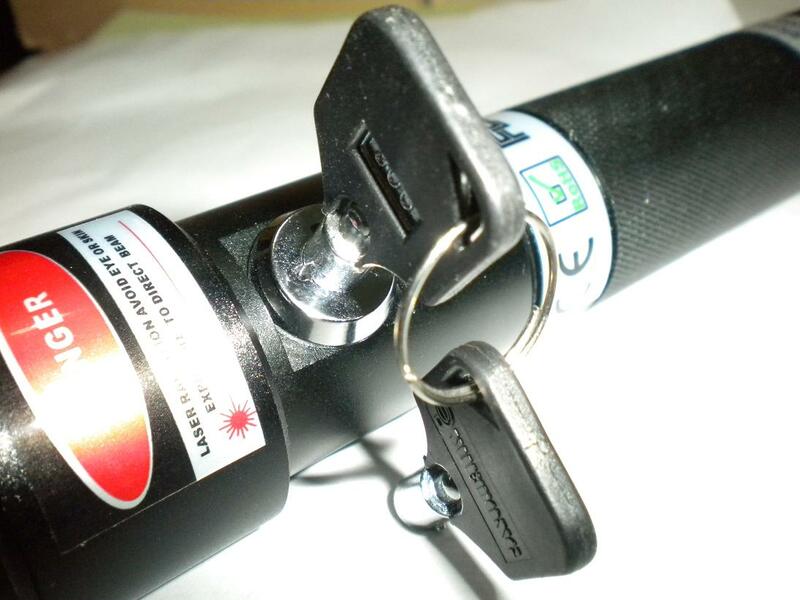 Featured with highest stability, high reliability and best heat discharging capability. 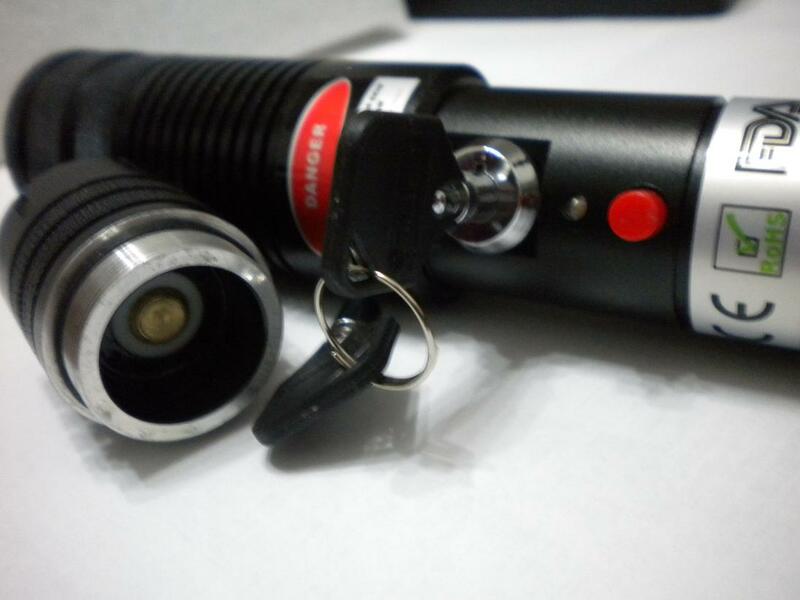 200% High-end IR-Filtered(in 532nm and 473nm). Meet each CE and FDA laser safety five-pointe system compliance. Guaranteed overspeced output power. 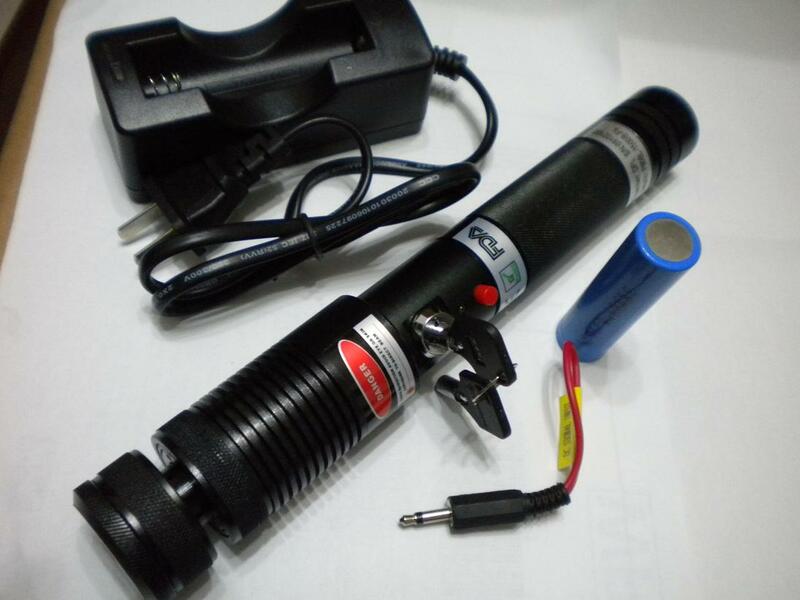 They're are equipped with the best diode, heat sink, and TWO combined crystals, which guaranteed the high stability power. Meanwhile, Pioneer proves to be the most user friendly among all feedbacks, esp. with its focusable mechanism. 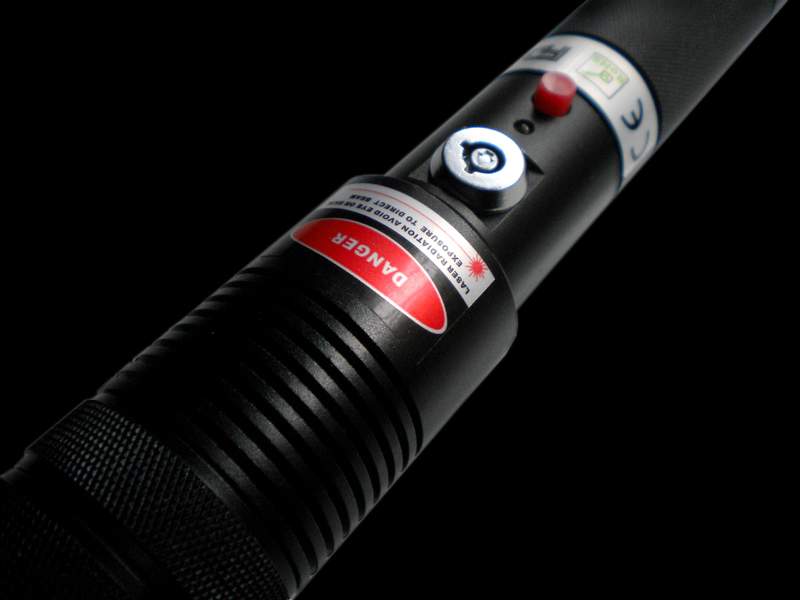 Focus Adjustable Laser Beam. 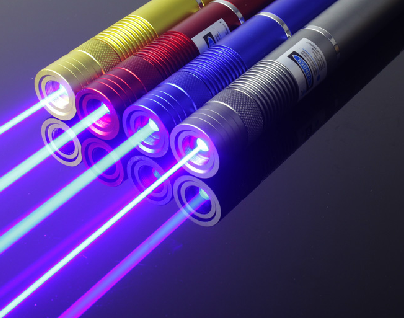 Instead of having a fixed focused laser, our lasers can be adjusted to produce a narrow focused laser beam or a wider unfocused beam. 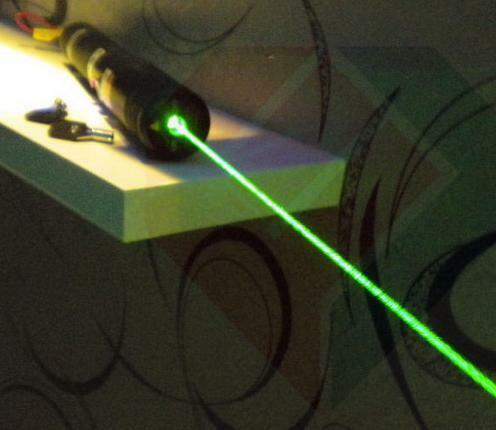 This is easily accomplished by twisting the aperture cap located at the front of our portable laser. 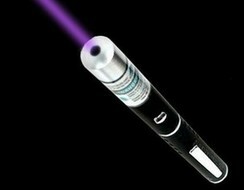 It has the longest warranty you can find in most lasers in today's market, and the failure rate is near zero.